Hair afficionados, we all know that when it comes to volume, the bigger, the better. Sometimes, we all need to add a little extra oomph to achieve our big hair dreams. Even though Asian hair has a pretty high rep for thickness and shininess, it tends to be very difficult to style and add volume. Have no fear, we did the research on how to choose the best hair extensions for Asian hair so you can get the right product for your hair . Like our own personalities, every person's hair is different. Fortunately, there are all types and styles of hair extensions that accommodate for every hair type out there. However, this can be extremely intimidating for a novice with so many options for choice. 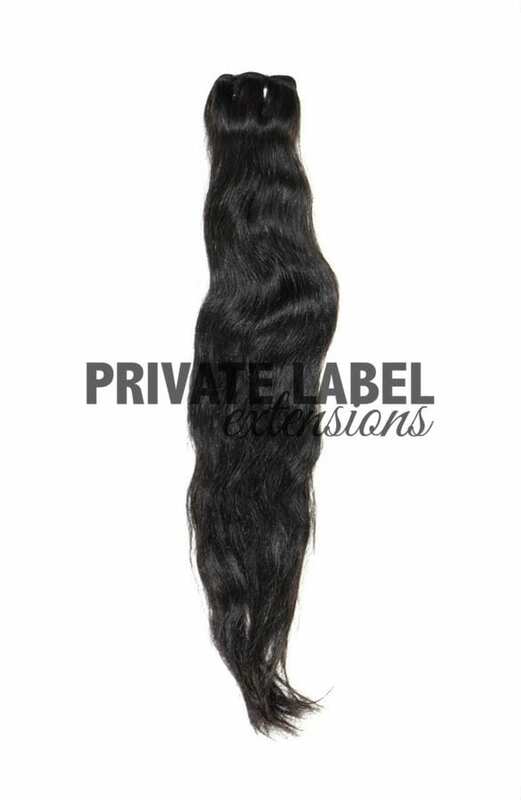 First, you want to decide whether or not you will be using synthetic hair or real hair for your extensions. Synthetic hair extensions are not as high quality as real hair since they don't last as long and have less luster and softness. They're also very difficult to style since the fibers are made of plastics and can melt in contact with high heat. However, they are much more affordable in price if you're watching your budget. Real human hair is definitely the best choice of hair extension, giving you long lasting, voluminous, style-able hair that will make your Asian hair look natural and beautiful. Now that we have distinguished between the two types of hair extension fibers, it's time to examine the styles of extensions. One of the best and most secure ways of getting hair extensions is the classic weave. Not only does a weave secure your extensions with your natural hair, it also doesn't use chemicals in sealants that glue-in extensions use. Check out these 8 reasons why women buy hair weaves for more information. Asian hair weaves are one of the most popular types of extensions to get since the individual strands are much thicker than other types of hair. Because of their high quality, the price of Asian hair extensions are much higher. Vietnamese hair extensions are one of the best quality extensions you can get on the market for . The fibers are extremely durable, soft, and full of rich 1B color. Also, you can color all the way up to blonde with ease and limited damage. 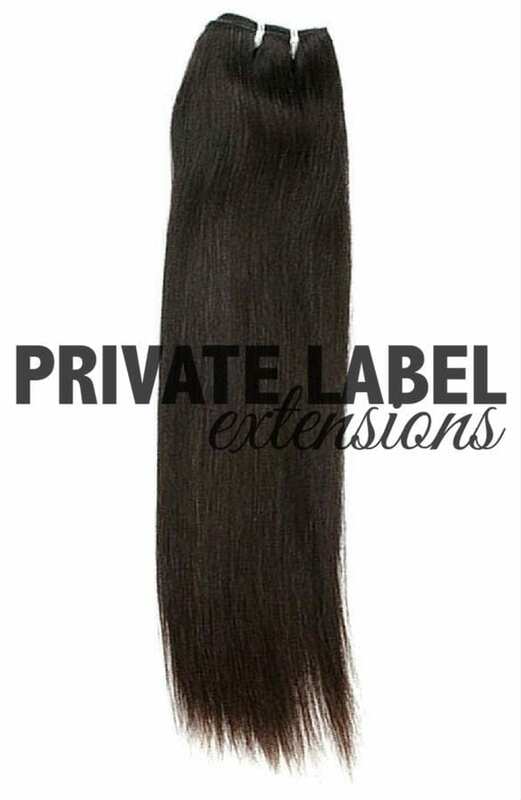 This type of extension blends really well with all types of Asian hair and is great to add extra length and volume to your style. 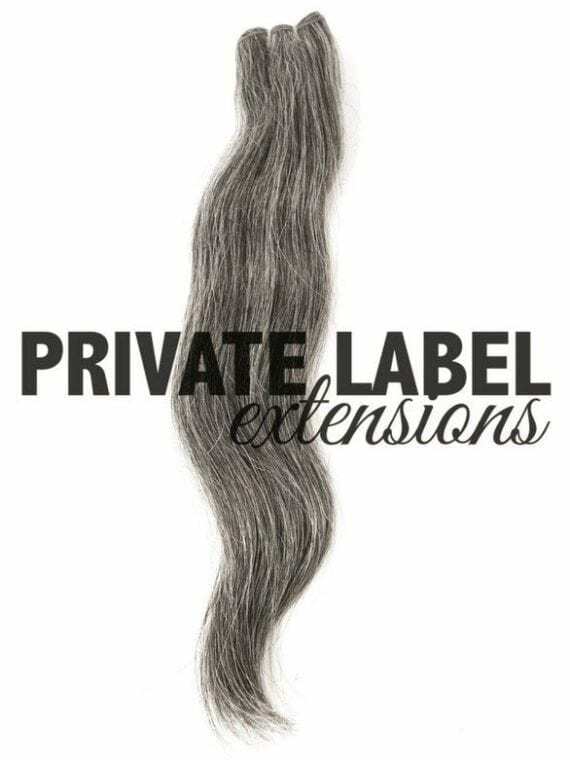 You can check out more extensions at Private Label's website here. A quick weave is a faster and more affordable way to install hair extensions. The extensions themselves are glued on using a bond or adhesive to a protective cap that is placed on top of your hair. Some use a hardening gel instead of a protective cap that creates a barrier between your hair after processing. Many people choose this method since a regular weave requires long tedious hours of braids, which are very itchy and hurt quite a bit. Also, since it takes less time than a regular weave, it also costs fractions less. However, you do have to get touched up more often and the quality of the hair line isn't as good as a regular weave. If you're looking for a more temporary way to change your hair volume or length, clip in extensions are perfect for you. These extensions are not only high quality, they are also very easy to install and remove at the beginning and end of the day. Plus, there are no harsh glues or chemicals, just simple hair clips you would usually use in your hair. Check out this tutorial video of how to install clip in hair extensions in your hair. There are many popular hair types for clip ins. In Asia, Korean hair extensions are very popular for the high quality, soft, thick and durable hair strands. Also, Korean hair extensions are very easy to style and color. Check out the video review below of before and after with Korean clip in extensions blending with short hair. In order to maintain the integrity of your natural hair, you need to remove your weave the right way. Normally, a regular weave will last about 6-8 weeks. The best way to remove your weave is by a professional hair stylist. However, if you want to save a little extra dough, you can check out these tips to removing your weave the right way. In the end, hair extensions are the perfect way to give your hair a fuller, healthier, and richer look. Even though Asian hair get's a pretty good reputation for these features, you can never have big enough hair! Also, if you're looking to lengthen after a short haircut, these are great ways to speed up the growing process. So, get your style on today and get one step closer to big, beautiful hair! Excellent site you have got here.. Very quality writing..